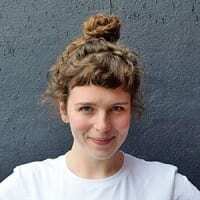 Local artist Phoebe Wahl will guide participants through playfully and intuitively creating wire armatures to form the skeleton, and hand-sewing your sculpture’s exterior using fabric scraps and notions either brought from home or purchased at Ragfinery. 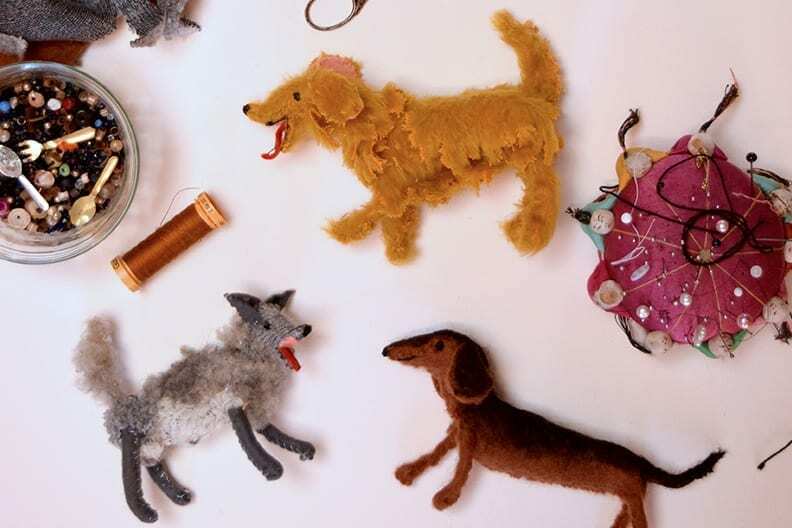 Bring your dream dog or real life canine companion to life using only fabric & wire! Impact: Scraps and used clothing are saved from the landfill. Requirements: Must be able to hand sew (not necessarily neatly or particularly skillfully, just functionally!) Bring: sewing scissors, sewing needles, any notions, buttons, beads, scraps or precious bits of fabric from home that you’re inspired to use! You may also want to bring needle nose pliers, a chopstick for stuffing, and furry fabrics (see the fun fabrics bin).